Phoenix Dance Theatre is the UK’s longest standing contemporary dance company outside London. Since the company’s small beginnings in 1981, founded by three black British men, it has grown to be a key Northern forerunner in contemporary dance and for 37 years has performed across the globe educating and inspiring diverse audiences through dance. Phoenix is delighted to present ReFINED 2019, a thrilling mixed programme of excerpts taken from some of the most popular pieces in the company’s repertoire. 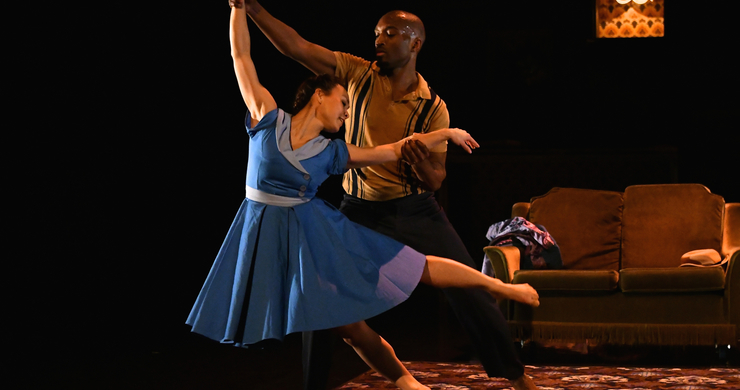 This programme is curated by the company’s Artistic Director Sharon Watson and showcases breath taking movement choreographed by leading dance industry names – the 2019 programme will feature repertory from the Watson’s award-winning Windrush: Movement of the People. A lively celebration of the rise of multicultural Britain, spanning the spirit, history and heritage of British Caribbean culture.